1. 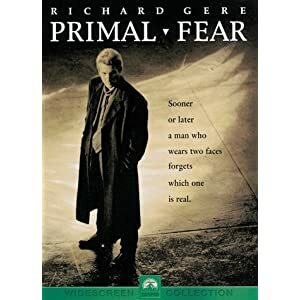 Primal Fear-This is a fast paced thriller that leaves you anticipating and on the edge of your seat till the very end. It is great for anyone who loves law and crime. One of the best. 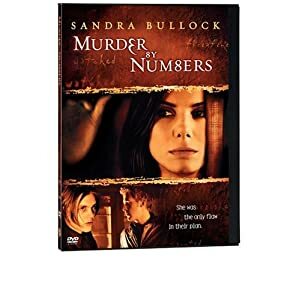 This movie is about a 19 year old boy on trial for murdering his Priest. Rated R.
2. 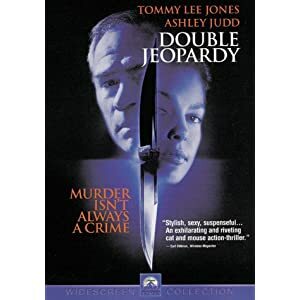 Double Jeopardy- A really fast paced thriller about a woman who is sent to prison for commiting a crime she never did. She is charged with killing her husband, mean while she was framed and he is still alive.Rated R.
3. 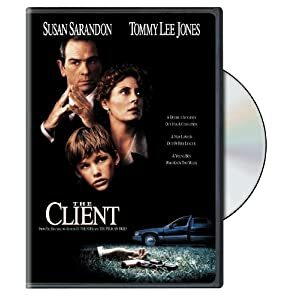 The Client-Another Law thriller about a boy who witnessed a crime, and needs protection away from the Mafia. Very good and suspensful. Rated PG-13. 4. 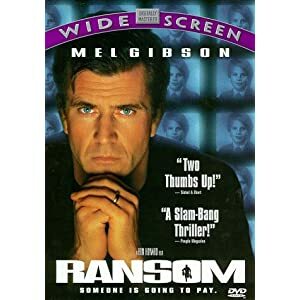 Fear-One of Reese Witherspoon's first movies, and it is a great thriller. It is about a girl who falls in love with a boy who is psychotic.Rated R.
5. 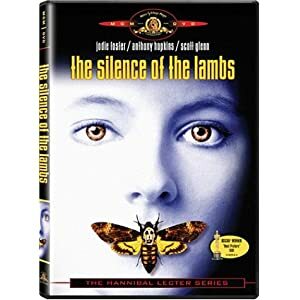 Silence of the Lambs- A suspensful and psychological thriller about a psychiatrist who had a disfuntional childhood who became a killer and is now in prison. The detective in the story is a woman trying to solve a murder, and comes to the killer(cannibal) for advice. Rated R.
6. 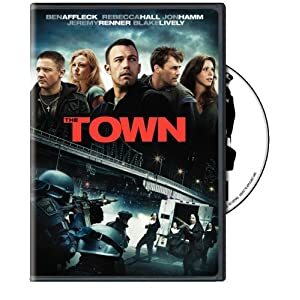 The Town- A very suspensful movie about real life bank robbers, and it is very fast paced and action packed.Rated R.
7.Ransom.-A thrilling story about a boy who is kidnapped from his family, and the risks the father takes to get his son back. Rated R.
8. 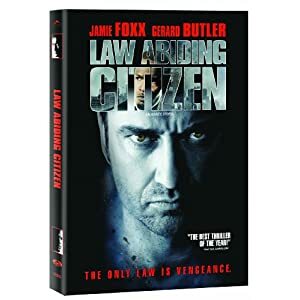 Law Abiding Citizen- Fast paced thriller about a man who lost his family, and wants revenge on the system for releasing the killers.Rated R.
9.Murder by Numbers-A thriller about two boys, one very bright and the other very rich that try to commit the ultimate murder without being caught, but they finally met their match-Sandra Bullock.Rated R.
10. 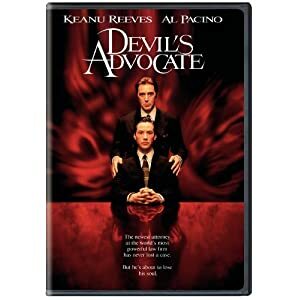 The Devil's Advocate- A suspensful law thriller about a lawyer who moves from a small town to NYC and discovers his morals will be questioned, and the devil is there watching his every step. Rated R.
These movies are all fast paced, keeps you on the edge of your seat, and leaves you wanting more. Nothing gets your pulse beating faster then a good suspense movie. These lead you wondering what will happen next!! Thrillers are always fun to watch either with a group of friends, or by yourself. They keep you on the edge of your seat and make your want to find out what will happen next! !